Herman and Virginia Gundlach Scholarships are available to Kenosha County high school students that plan to attend a four-year college or university located in the state of Wisconsin as a full-time student. Any area student can apply but a preference will be given to high school seniors with a GPA of 3.2 or less. $3,500 for the student’s first year ($1,750/semester) – the scholarship is not renewable. Interested students are encouraged to apply through their high school guidance counselor who can provide an application form. The Foundation also accepts direct applications from students. To find out more and to get an application, contact us at email@kenoshafoundation.org. 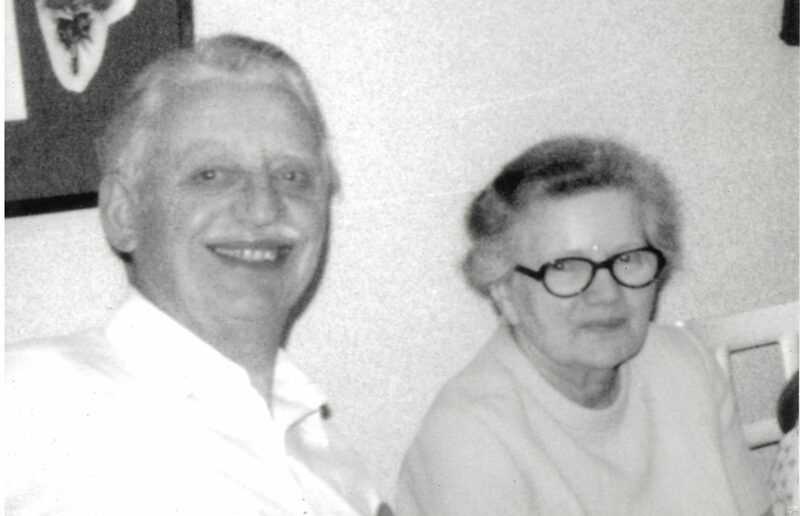 The Gundlach family established the scholarship in 1995 and awarded 10 scholarships that year. 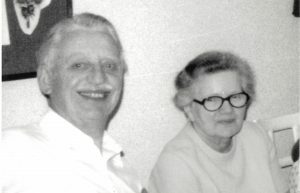 A year later Herman Gundlach died; his wife, Virginia passed away in 1978. Since the fund’s inception in 1996, the Kenosha Community Foundation has awarded $330,400 in Herman and Virginia Gundlach Scholarships to 248 Kenosha County students. From 2015-2018, the Foundation has awarded $96,000 in Gundlach Scholarships to 32 Kenosha County students. Nine Kenosha County high school seniors received 2018 Herman and Virginia Gundlach Scholarships. Since its inception in 1996, the Foundation has awarded Gundlach Scholarships totaling over $330,000 to 248 area students.